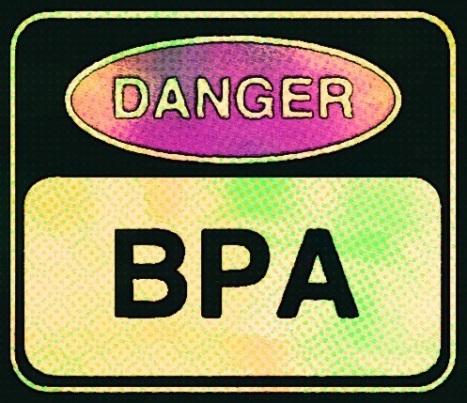 A few years ago, BPA, an industrial chemical known as an “everywhere chemical,” became a hot topic of conversation when scientists unearthed evidence that it disrupted body hormones. Additionally, exposure to BPA can cause unpleasant health effects on the brain, behaviour, and the prostate gland of foetuses, infants and children. First created by chemists in 1891, it wasn’t until the 1960’s that BPA found a place in the plastic and resin business. It was quickly adopted by the industry due to its unbreakable qualities and can now be found in flooring, plastic water bottles, food storage containers and epoxy resins. These resins are used to coat the inside of metal products, namely food cans. 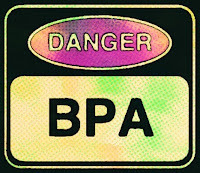 Scarier than the effects BPA can have on the body is the prevalence of the chemical in daily life. Aside from its use in plastic products, BPA is widely-used in the canning business. It lurks in the lining of cans, preventing corrosion and breakages. Treating the interior of cans protects the contained food from spoilage. 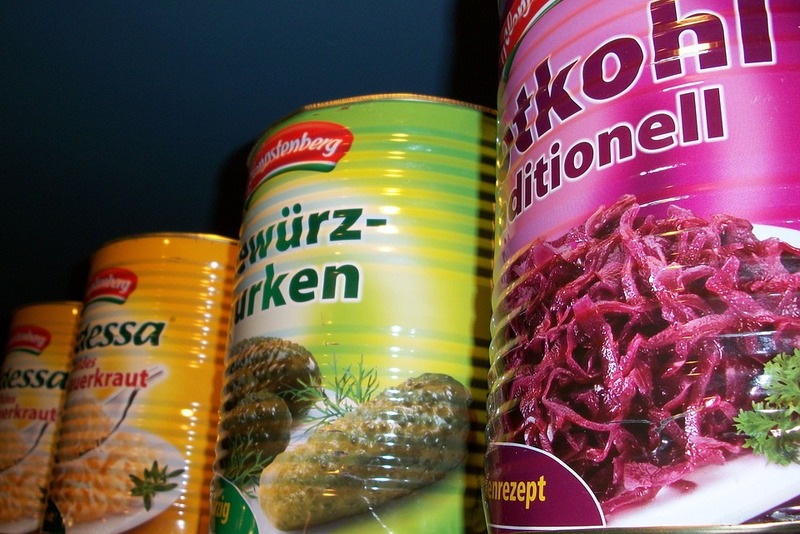 A recent study published in Environmental Research gives an in-depth analysis of which canned foods contain the most BPA and what exposure does to the body. Using data from 7,669 people, the study analysed diets in conjunction with the BPA concentration in urine. Referenced data was collected as a part of the National Health and Nutrition Examination Survey in the United States from 2003 to 2008 from persons aged 6 and older. 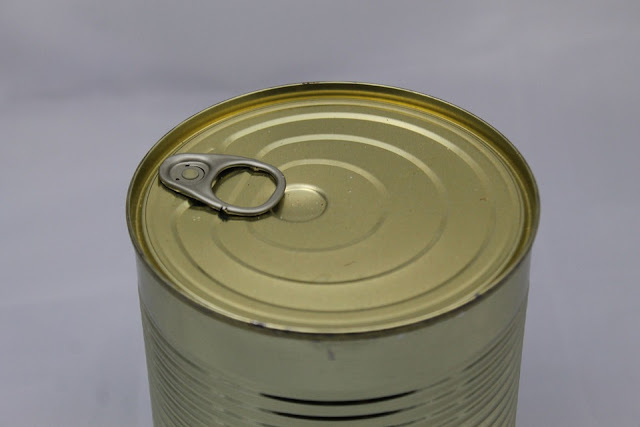 The results indicated that those who consumed one canned item a day had 24% higher concentration of BPA in their urine over those who had not consumed canned food. Those who consumed two or more canned items had about 54% higher BPA concentrations. Focusing on which canned foods were consumed, researchers determined that consuming canned soup equated to a 229% higher concentration of BPA over consuming no canned food. Canned pasta equated to 70% higher concentration, and canned vegetables/fruit equated to 41% higher concentration. Therefore, canned soups and pasta contain higher concentrations of BPA over canned vegetables and fruit. Some canned food items – beverages, meat, and fish – do not have BPA. The monumentally high BPA concentration in soup can be linked to the amount of heating processed soup requires and the high level of fat, according to Jennifer Hartle, postdoctoral research fellow at Stanford University School of Medicine and lead author of the study. “BPA exposure is associated with many adverse health effects including diabetes, obesity, cardiovascular disease, reproductive development issues, amongst others,” Hartle said. The Food and Drug Administration (FDA) asserts that BPA is safe in low levels. Currently, the FDA is invested in research studying the effects of BPA on the body. Lauren Sucher, a spokesperson for the FDA, said to CNN: “The FDA has performed extensive research and reviewed hundreds of studies about BPA’s safety, and has determined that current authorized uses of BPA in food packaging are safe.” She adds that studies concerning the chemical have a high potential for contamination since BPA can be found in our environment.